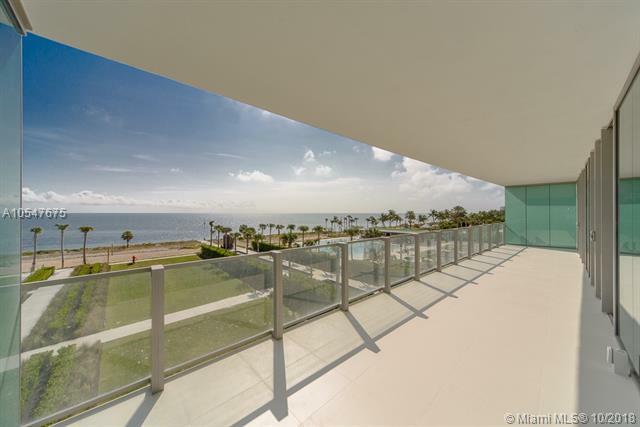 Spectacular direct ocean & city views from the unit. Beautiful two bedrooms plus den, which can be converted to a third bedroom. 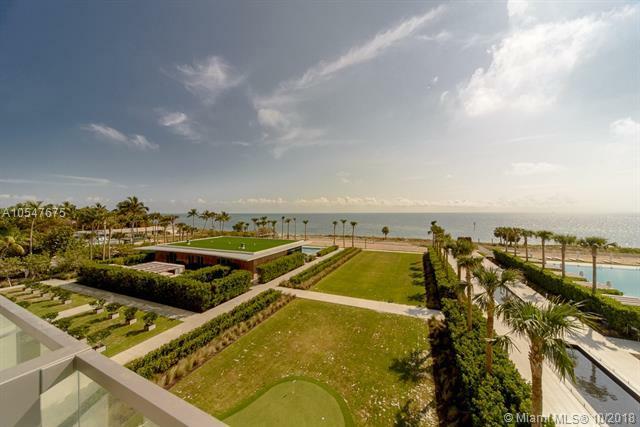 Private elevator with lobby and large terrace facing the ocean. The unit features white Italian marble floors, custom bathroom vanity top, glass shower, custom Italian closets and doors, Custom wood door to enclosed den, electric roller blinds and Lutron lighting system and fixtures. 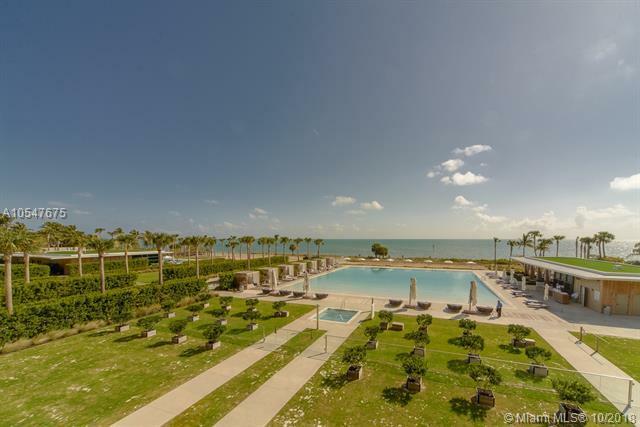 Enjoy a resort style living with top of the line amenities, 24-hr concierge service, ocean view fitness center, spa, tennis courts, beach volleyball court, valet parking, infinity pool, lap pool, media center, party room, restaurant, 500 ft of ocean front private beach with chair service. The unit comes with 2 parking spaces, 1 golf cart parking spot and a storage space. A must see!